Welcome to Larsen Supply Company! This is NOT a retail store. Please use the store locator to find a retailer source. 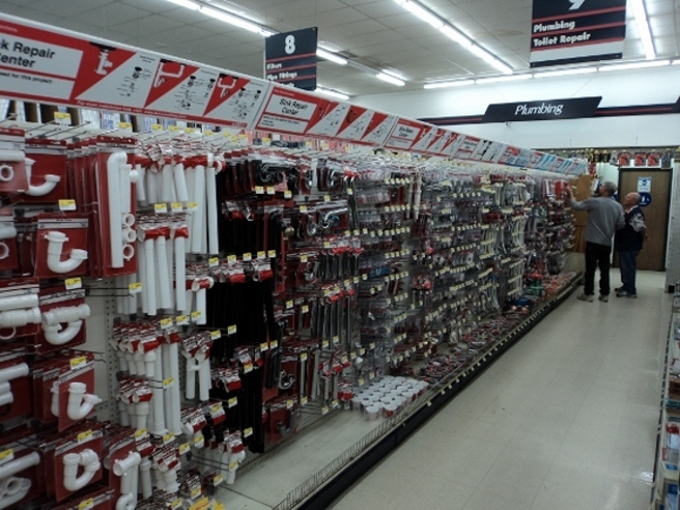 We are a plumbing supply service company for retailers and distributors. This new website was designed to help both direct accounts of our company and end users to find and use the products they need. We have created a new catalog that is searchable by description, part number, upc or manufacturer! Please look around and give us feedback for any improvements we can make! You do not need to create an account to use our catalog.